Get the party started right! These clever candles will put a smile on all. Set of 10 candles in each set. Note! 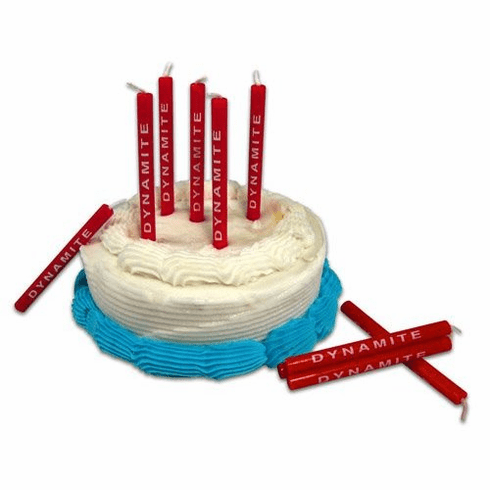 Though they may bring dynamite birthday wishes, they do not actually explode. 3" tall.